First record you bought? ‘When I Fall in Love’ by Nat King Cole, which I bought for Patricia, my then girlfriend. Celebrity crush? As a teenager I loved the actress Jane Russell. 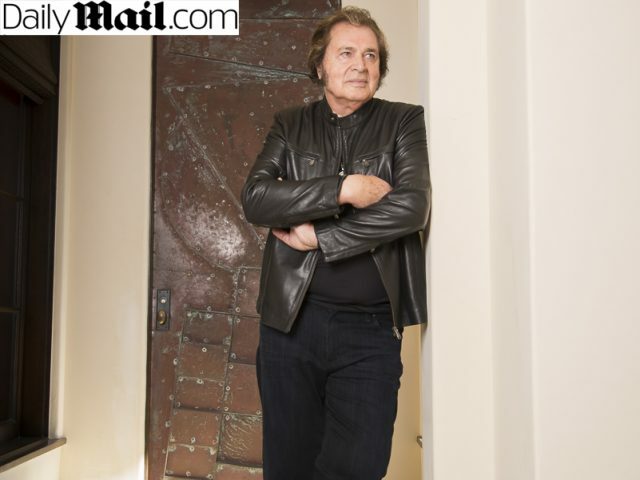 Not only is it well worth the read, it also provides some insight into what has contributed to the success of the legendary Engelbert Humperdinck. 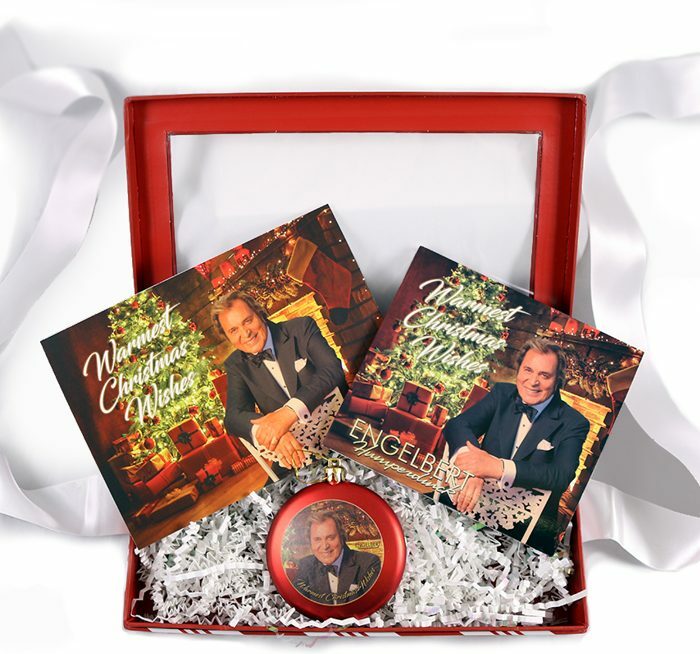 Warmest Christmas Wishes gift sets are also available in the OK!Good Records store, get yours in time for the holiday season!